The MIUI V6 was launched in August 2014 which didn’t failed to impress MIUI fans by its unbeatable Performance & Smooth interface & Better color production. 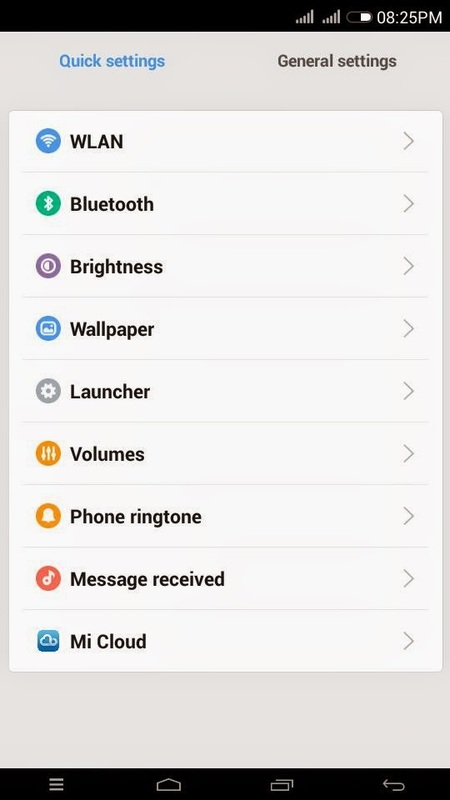 MIUI V6 has got all new icon shades, shadows & better settings menu. 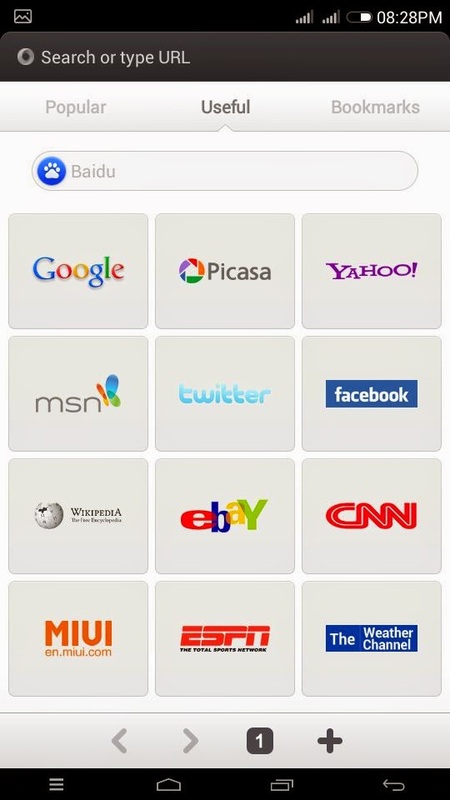 This Miui rom has all the latest Miui Apps. 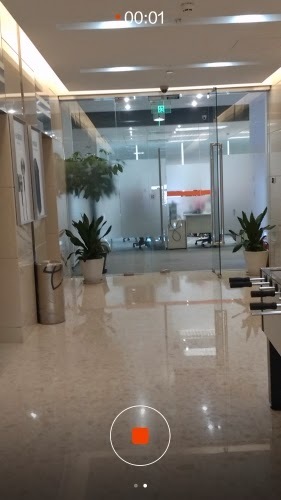 The best part of Miui rom is, it has its own Security center which offers great security against unwanted programs & Files. 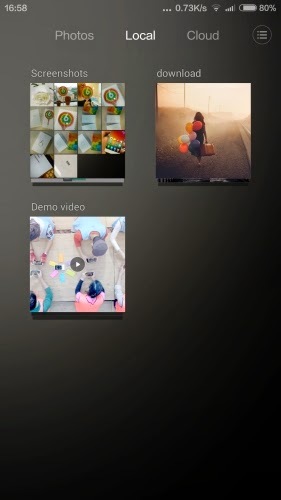 With thousands of downloadable themes, a clean and beautiful UI, MIUI V6 is the best option to have a great appearance. 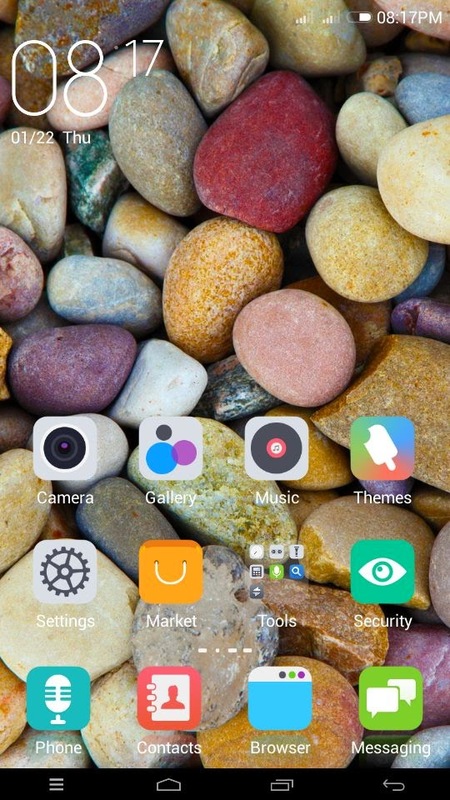 The themes are so powerful that they can change the look of everything such as wallpapers, icons, status bar, fonts, messaging application, dialer and contacts, boot animation, and even sounds such as the boot audio, ringtones, notifications and alarms. 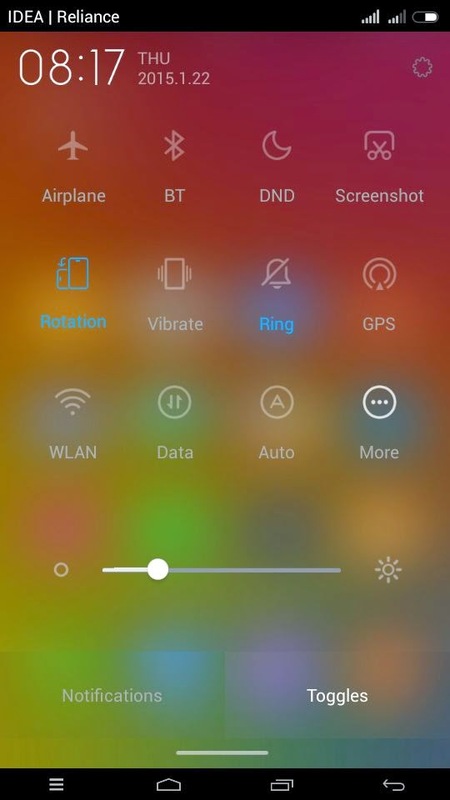 MIUI V6 has made these core functionality of Android more powerful. You can star important messages so they don’t get lost in the heap of other messages. 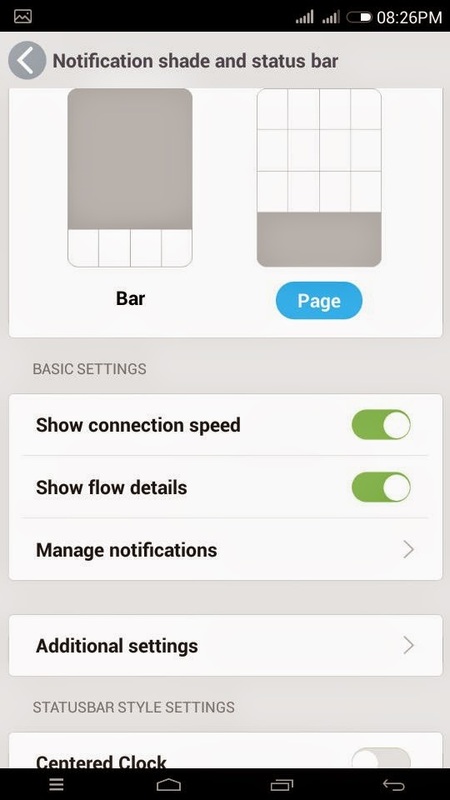 Your contacts will be regularly synchronized with your Xiaomi account. You can blacklist your contacts to block unwanted calls. 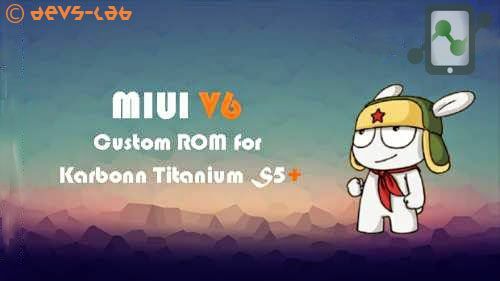 Get ready to experience MIUI V6 Custom ROM for Karbonn Titanium S5+ (Plus) & Coolpad 7295C which is Visually stunning, Stunningly Simple. Mi Cloud – Lets you access your photos,contacts, messages, call logs and more from anywhere. With 10 GB of free storage and more powerful features, Mi Cloud seamlessly syncs all content on your Mi Phone, Mi Pad, Mi TV and more. New design for tools. 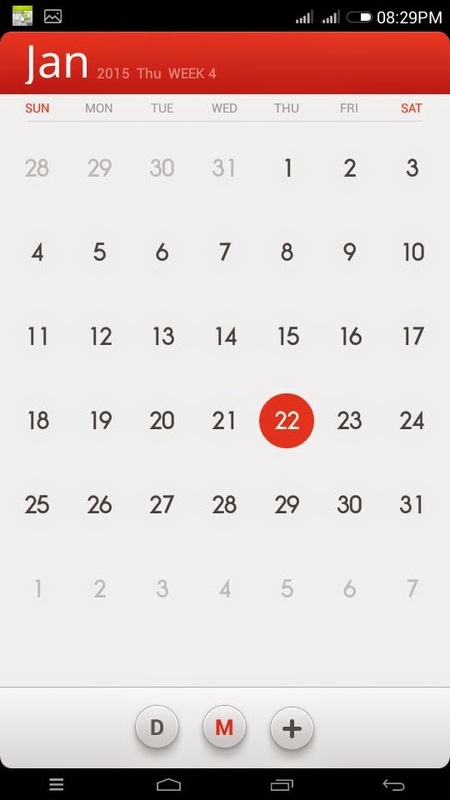 Calendar, Calculator, Weather, Compass, Clock and more. 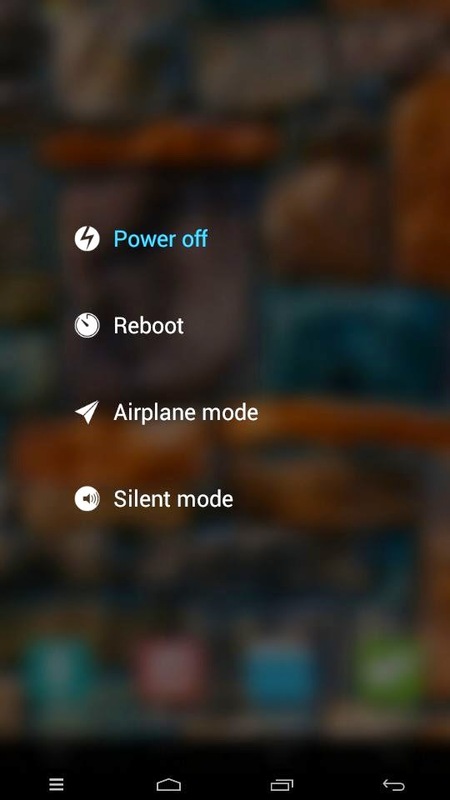 MIUI 6 comes with more power-saving modesto adjust the standby time of your device. You no longer have to worry about running out of battery at moments when you need it the most. With MIUI 6, you won’t need extra safety tools. Top security is guaranteed within the operating system to protect against malicious apps and viruses. The built-in Permission in MIUI 6 prevents unauthorized apps from accessing your data without your permission. Besides,the exclusive Virus Scan helps you check and kill virus before installing any app. Clean Master, the world’s most downloaded Android cleaner, is built-in to help you free up storage, boost memory, enhance speed, and secure your device against malicious apps and vulnerabilities. Redesigned Mail app to put all mails with the same subject into one folder so that you can see what’s new at a glance. Decide which emails you want to read first and when. An attachment listalso allows you to view and save attachments directly. Hundreds of mailaccounts types are supported, just fill in your email address and password. 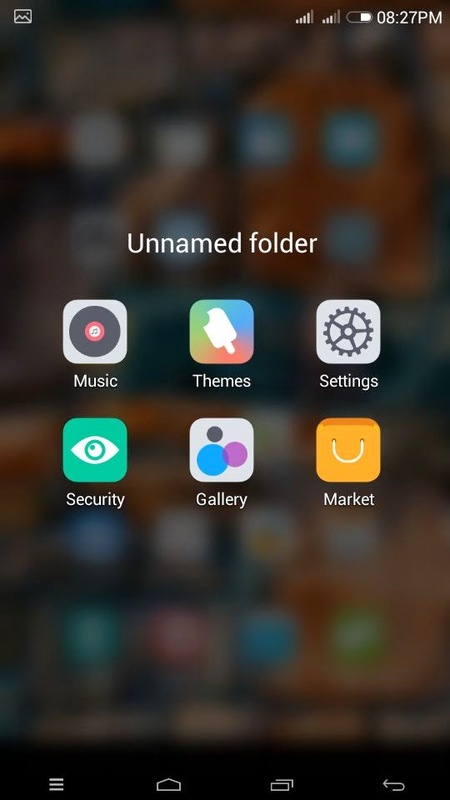 MIUI Apps, MIUI Music App,MIUI App drawer. 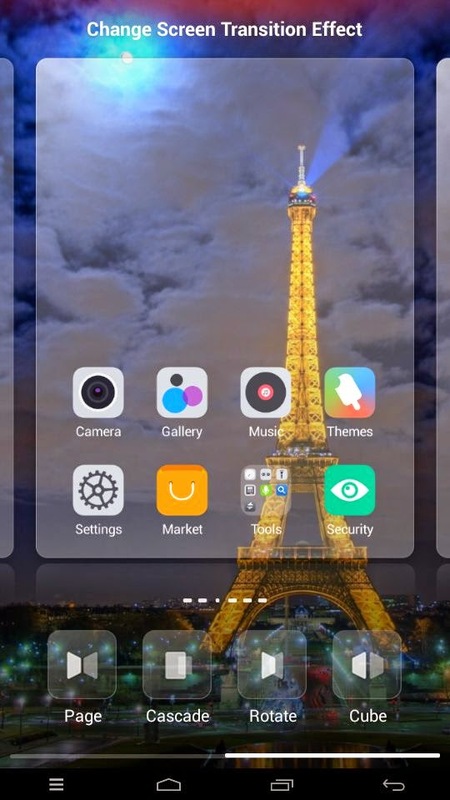 MIUI weather App, MIUI themes, MIUI browser. And much more that i don’t even remember. No bugs were found while testing each & everything was working perfectly which was really impressive. This rom has quite a impressive benchmarks & would surely fulfil all your demands from a custom rom. You can say this as a perfect custom ROM for Karbonn Titanium S5+. But if you find any bug please report about that in comment section. First you need to Root your Titanium S5+(Plus) / Coolpad 7295C : How to Root. Install Custom recovery (CWM) : How to Install CWM. 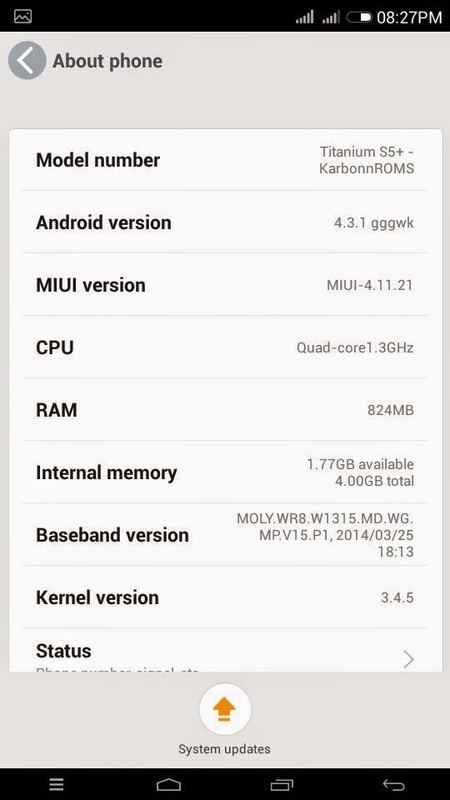 After all this Install Custom ROM in Titanium S5+(Plus) / Coolpad 7295C : Click here. 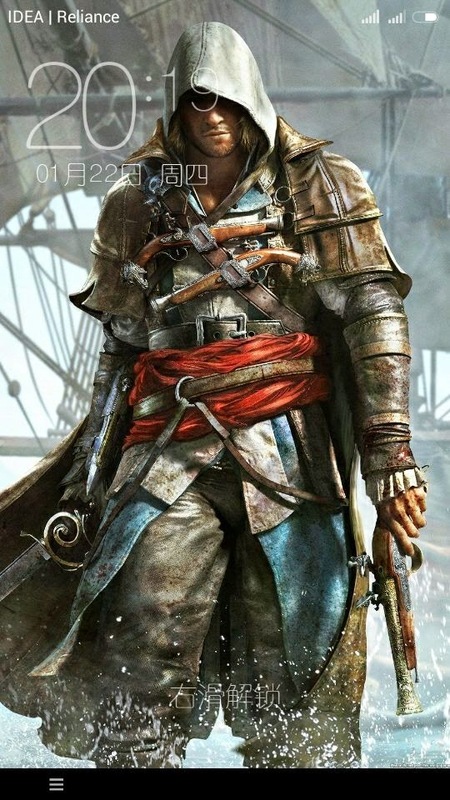 I Hope you like this MIUI rom. If you find any difficulty while installing this ROM you can ask your question in comment section. I would love to hear your views & feedback about this rom in comment section. 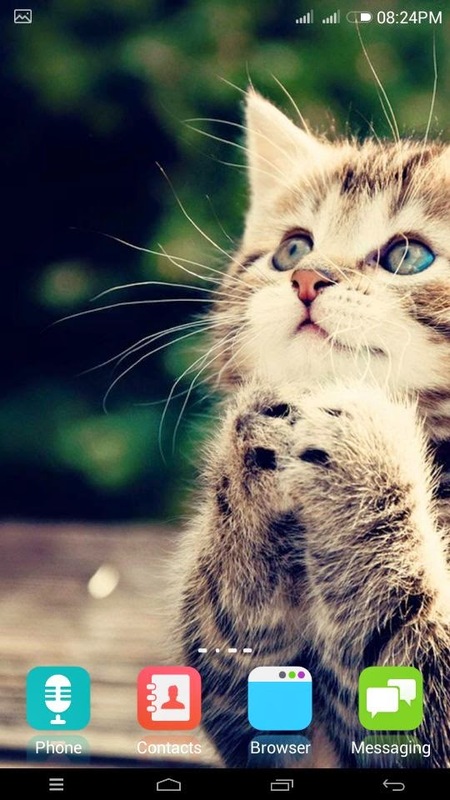 Don’t forget to +1 & Share this post if you liked it. Good bye !